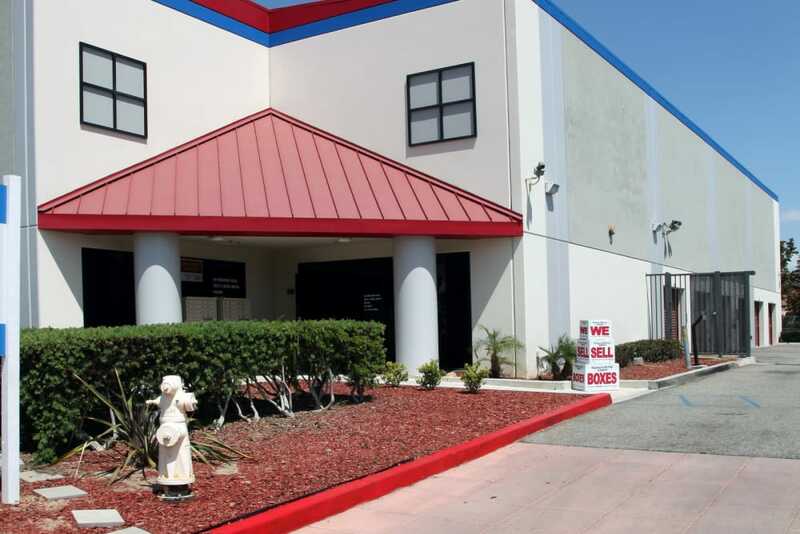 Choosing to rent self storage at Trojan Storage provides you access to premium features at our new, modern facility in Oxnard, CA. 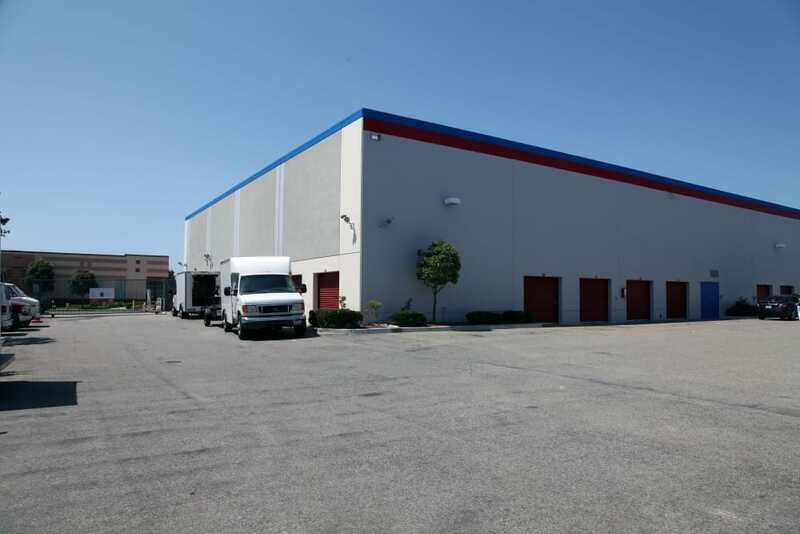 Our grounds are equipped with wide, well-lit aisles, as well as motion-detecting lights for increased convenience. 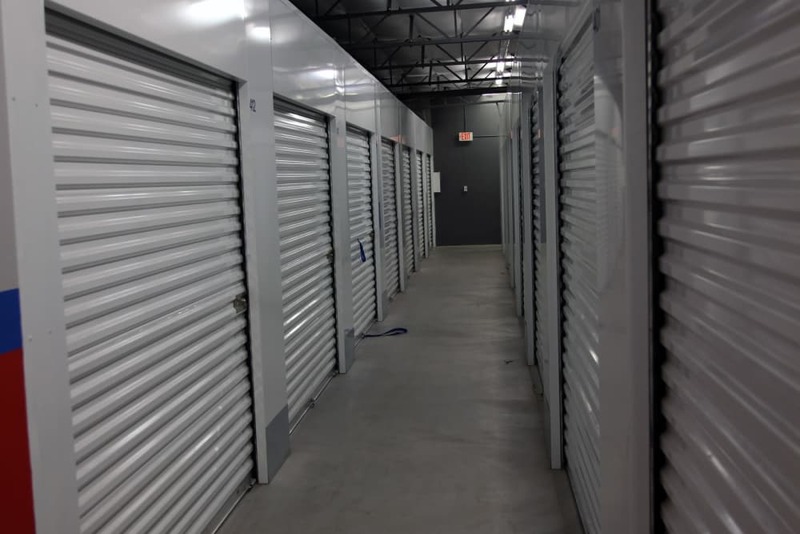 Access your storage unit 7 days a week during our convenient hours. 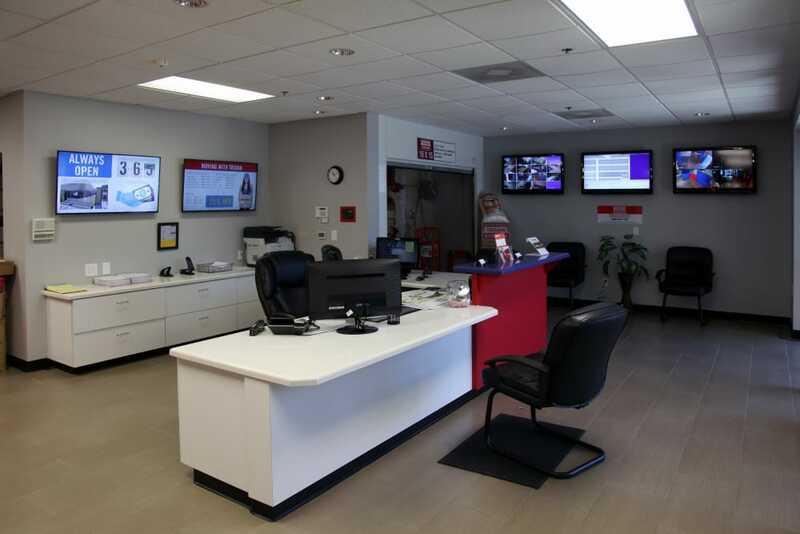 Come and go with ease using a personalized pin code you enter at our computerized gate. 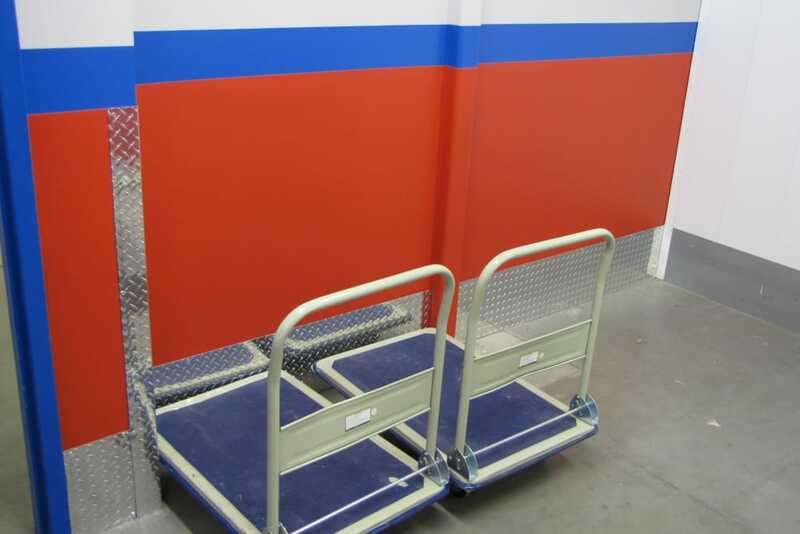 Use dollies and carts available onsite to move into and out of your storage unit. 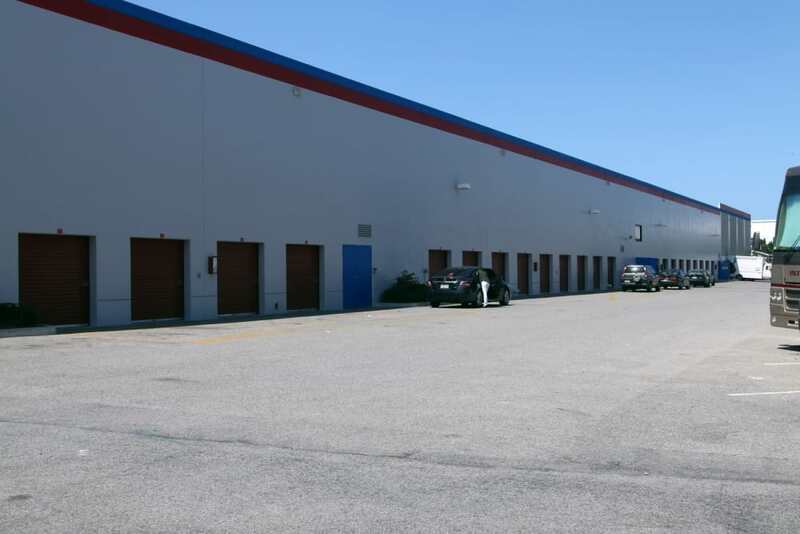 We offer month-to-month rentals with online payment options, which makes it easy for you to manage your storage unit. 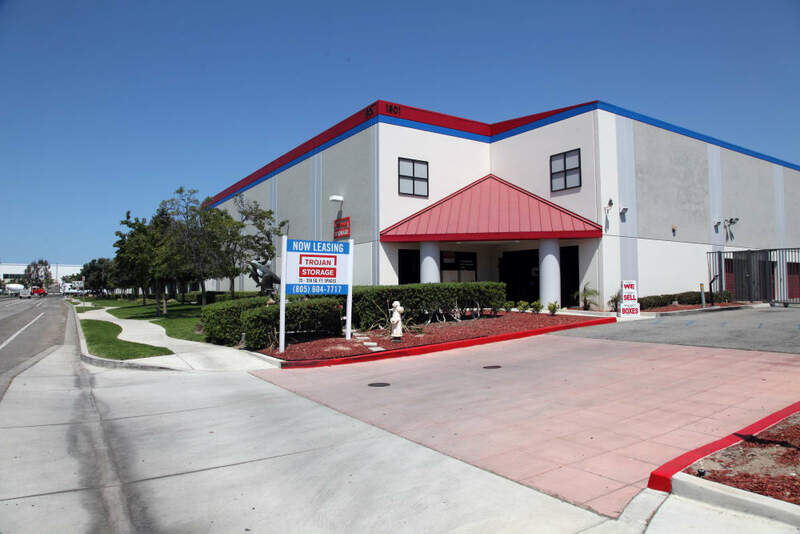 Our friendly and knowledgeable staff can answer any questions you may have about self storage or about our facility. 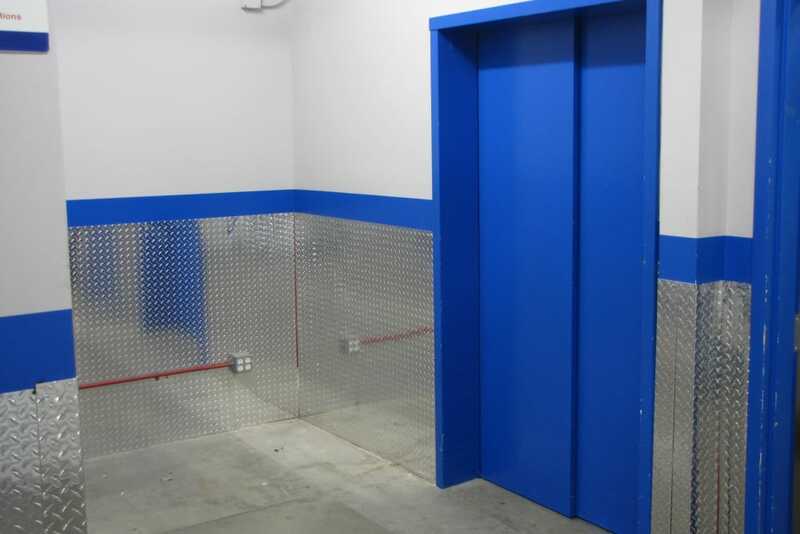 Call our friendly leasing team to learn more about our self storage facility and all of the amazing features offered here.